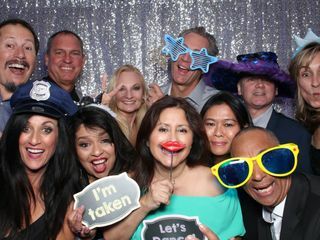 Capture Photo Booths is a photo-booth rental company located in Lake Forest. 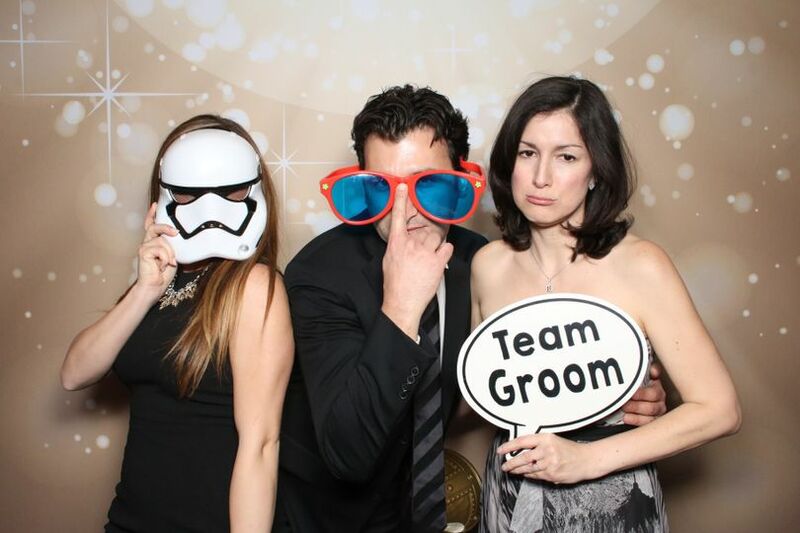 The company specializes in fun and stylish photo booth rentals for events and weddings. 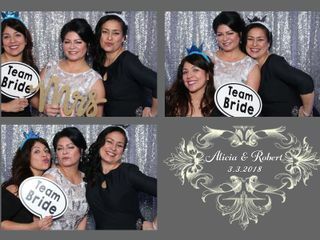 This family run business has over 25 years of experience with special events, and they are ready to make your event unique and unforgettable as well as leave your guests with great memories. Their photo booths include cool features like a touchscreen interface and LED lighting on the booths. Your guests will enjoy striking a pose all night long as they celebrate your special day. 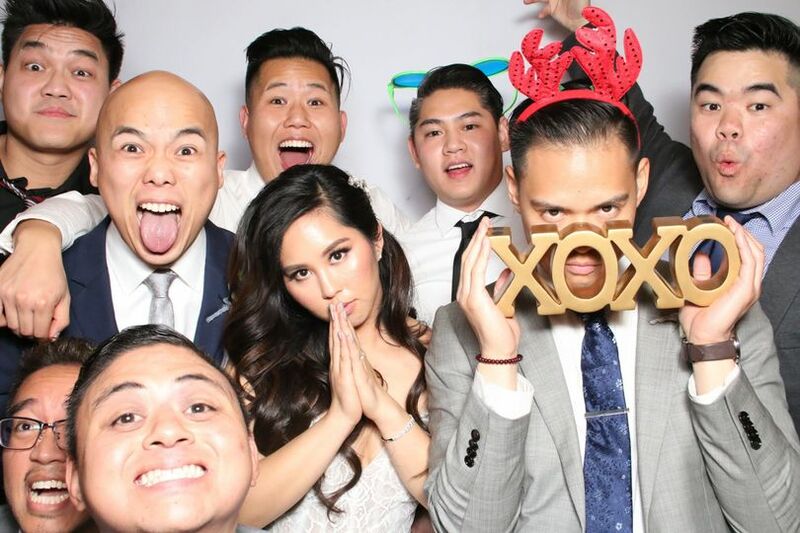 What a fun photo booth! The props were so entertaining, and everyone said that they really enjoyed having the photos as a keepsake from our wedding. We loved the photo layout and design, which was perfect for our video and board game-themed wedding. Thank you so much for making the best day even better! Huge hit with our guests! 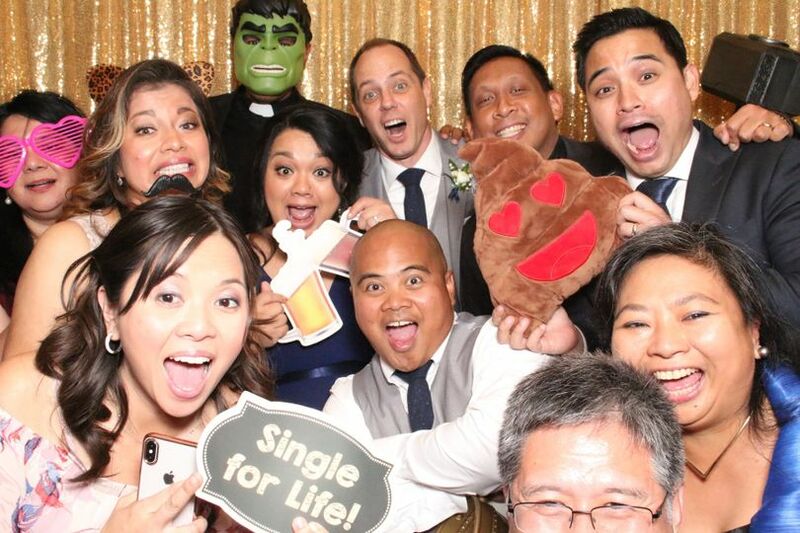 I was a little hesitant to have a photo booth at our wedding, only because I had never attended a wedding with one and have heard mixed opinions, but my husband insisted and I am SO glad we did! 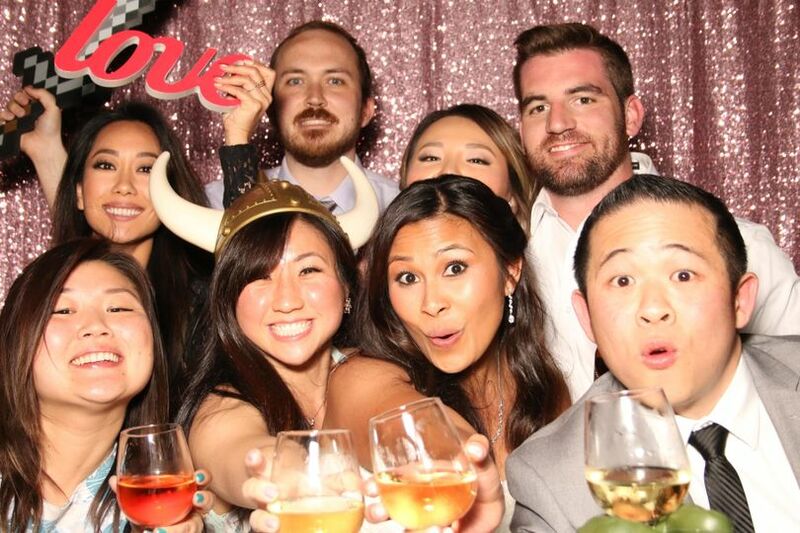 Capture Photo Booths was the right company for the job too. From the beginning, we were very impressed by the modernity of the equipment, and the options to customize the booth to your taste (backdrops, photo layouts, etc.). They brought so many fun props the day-of, it was a huge hit with our guests! 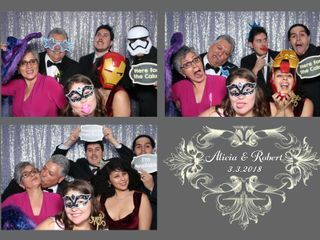 My husband and I especially love that we now have a [high quality] digital copy of every single photo taken that night - they’re the perfect keepsake for us to look back and laugh at! 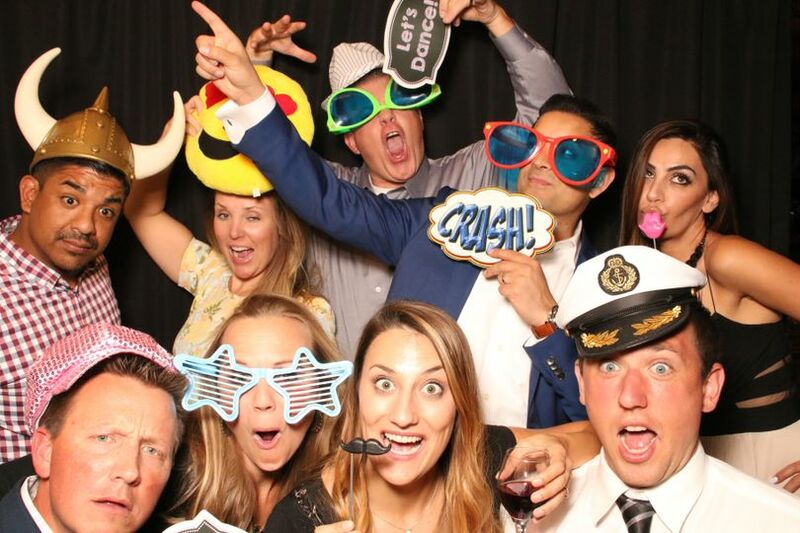 We highly recommend Capture Photo Booths, they are top-notch! 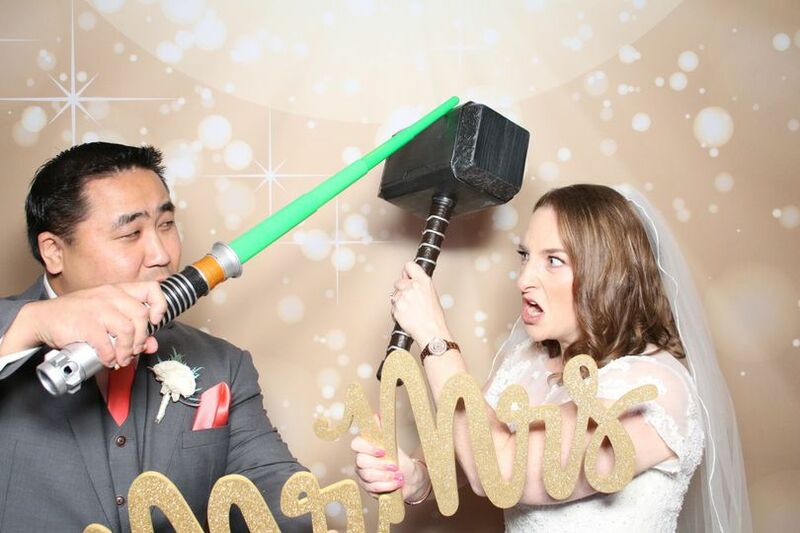 We hired Capture Photo Booths for our wedding and had a wonderful experience! Ryan is very friendly and professional! 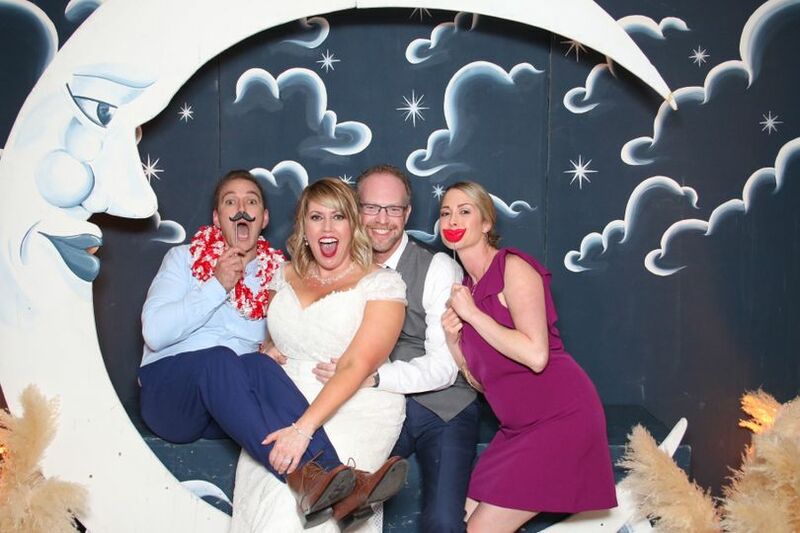 He helped us create a lovely photo booth print design. On the day of our wedding, everything went smoothly. All of our guests had an awesome time! The photo quality was great. 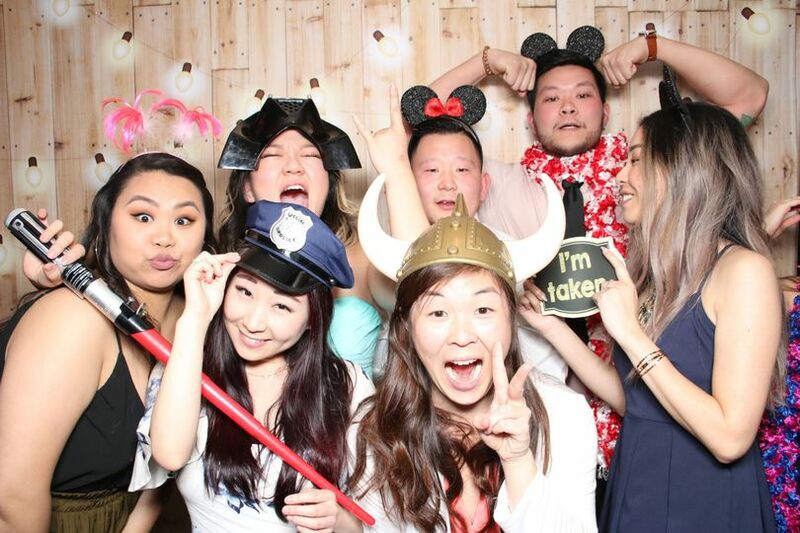 I highly recommend Capture Photo Booths! 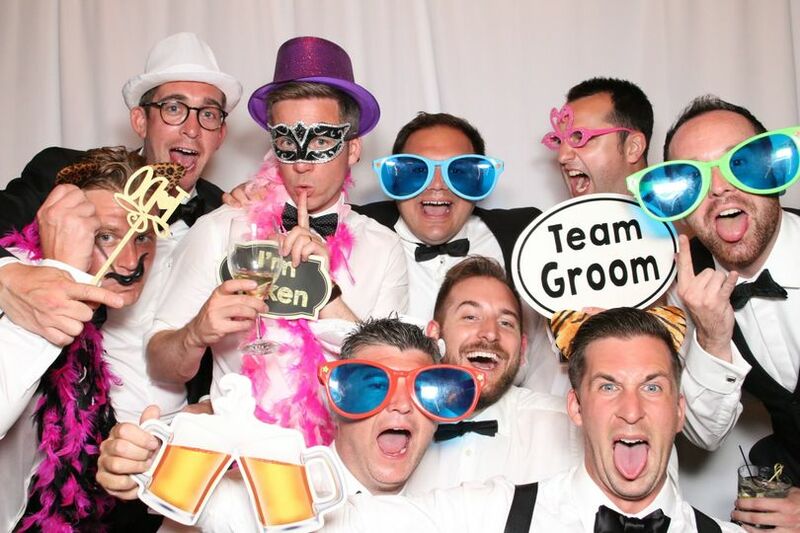 Capture Photo Booths is a professionally run photo booth company with a first-class set up. They have a great selection of props, and the creative team will custom design any graphics or artwork that are needed to accommodate a client&apos;s needs.